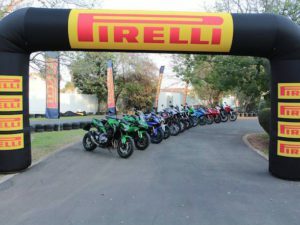 It’s time for the Pirelli South African Bike of the Year once again, an event where some of the country’s top publications come together for a couple of days to ride and talk shop. Then, after much deliberation, not a little arguing and the occasional punch-up, a winner is declared. Some great bikes have been honored this way over the previous four years. BMW’s R 1200 GS, KTM’s Super Duke R, Kawasaki’s H2 and Triumph’s Thruxton R have so far taken the honors, and in the process shown that any type of bike is capable of claiming this coveted award. The first puzzle is to decide which 15 bikes of the new 2017 models will make it into the final. Manufacturers nominate those bikes they’d like considered (must be a new or significantly updated model) and then the judges vote to decide which will make it into the final 15. It is worth remembering at this point that most of the journalists will already have ridden most of the models – the event itself is thus more of a refresher than a first test. The event has previously run over three days, with the judges having a week or more to ponder their verdicts. This year was different, with only two days of riding and a day to hand in their final verdicts, but there was much more riding in those two days. South Africa’s premier vehicle testing facility at Gerotek was the venue, providing the sort of challenge for bikes and riders that might be classified as torture in some countries. Bikes are evaluated against the other bikes they compete against in their respective classes, and against its previous self if it is an existing model. Judges are looking to see how much of an impact is made on that class to determine its worth as a potential winner. 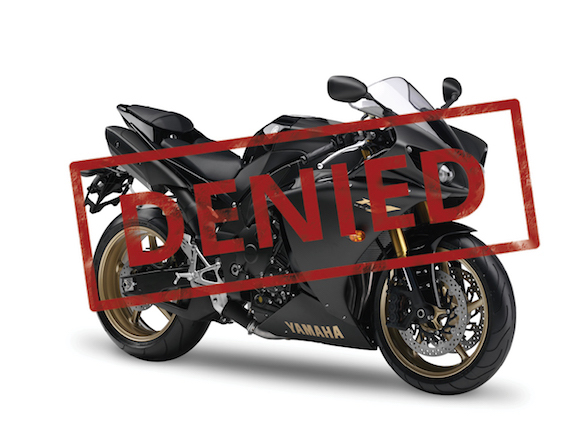 If, for instance, there’s a modestly updated version of an already great sport bike, it may not compare favourably with a humdrum commuting bike that has made significant strides for its class. In this way we are able to compare different types of bike, much in the way that South Africa’s Car of the Year works – one year it’s a supercar, the next it’s a family hatchback. The Pirelli BOTY event is held in the second half of the year by which time all of the new models have generally arrived. This is also a quiet time for motorcycling publications for the same reason, and so BOTY generates a lot of press coverage for our passion when generally very little else is happening. The judges are drawn from the dedicated motorcycling media, but there’s also a strong representation from car-centric and lifestyle publications and this year included a popular female blogger with 40,000 followers. In total, the judges have an audience in print, digital and on the airwaves of in excess of 5,000,000. 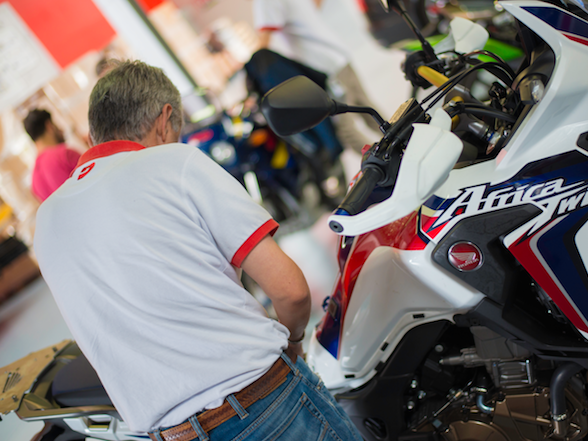 Whether you agree with the final verdict or not, the chances are you will have read, seen or heard something about the amazing new range of motorcycles on sale in South Africa. In terms of promoting motorcycling there’s little to touch the reach (in South Africa) of the Pirelli Bike of the Year competition. Over the following pages (are they still pages on a website? Asked the curmudgeonly old print journo?) you can discover what made it onto the final 15 shortlist, and then what went on to take the overall victory for 2017. We start with the winner, then move down the top six and finally, in no specific order, the bikes that didn’t make it into the top six but did make it into the finals, something that is already a victory for them. To see the next bike – or go back to the previous model – click on the arrows at the bottom of each page, including this one. We’d be interested in hearing your views in the comments section below. Feel free to disagree with us, but keep the swearing to a minimum or we can’t publish those comments. Direct personal abuse to the site’s editor, Donovan (083 774 6782), who lives at 15 Norman Crescent, Northcliff, Jo’burg. The big white house with the green gates.